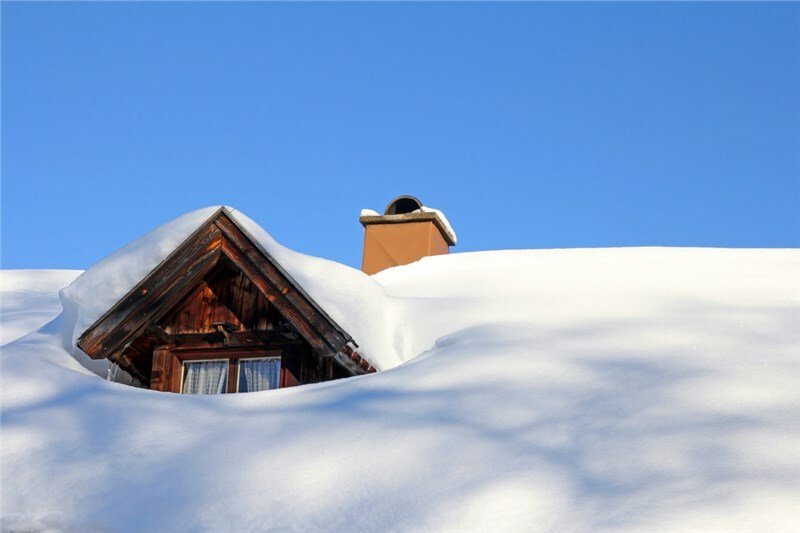 Does the roof of your home look worse for the wear due to the harsh weather conditions that may sometimes be experienced in Indianapolis? If you need to install a new roof, it’s important to know what kind of roof is best suited for your home—as well as how to choose the right materials, installation techniques, and roofing company that will best protect your new home investment. There are many types of roofs, each with its own set of pros and cons, from asphalt and plastic polymer, slate, metal roof materials, and many more. In addition, there are also a number of different roof shingle types that you can choose from, which can further complicate the process for homeowners that aren’t too experienced in roofing projects. If you’re planning on replacing or installing a new roof for your home, you’re in the right place. 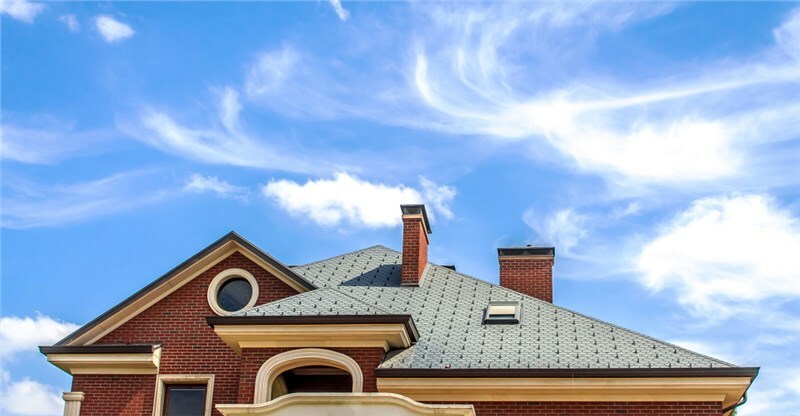 In this article, our expert contractors at Cochran Exteriors will shed some light on what you should consider when choosing the right roof for your home, to help you make the right choice for your investment. Perhaps the most important factor in choosing between the types of roofs for your home improvement project is the cost of the materials and installation. Roofing materials and installation services vary widely in price, so it’s important to check the prices quoted by various reputable roofing companies to compare. 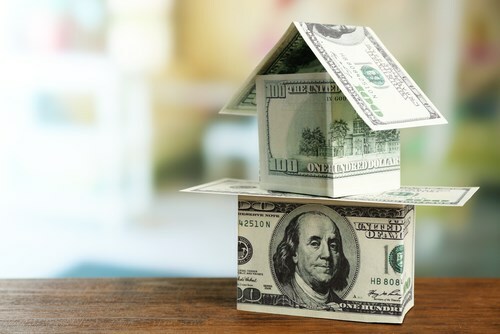 Another factor that may affect the cost is the shape of your house (e.g., your house has intersecting roof lines), the square footage, and the type of materials you choose for installation. Some materials are more expensive than others, though durability will also play a large role in the overall price of your construction in the long run. Although there are many kinds of materials that can be used for your roof, not all are suitable for all homes. For instance, if you want to use heavy materials (for instance, tile or slate), make sure that your house can support the substantial weight of these materials, and that they’re suitable to your location’s particular weather and climate conditions. Asphalt Shingles: Asphalt has become one of the fastest growing materials used in new home constructions and rooftop replacements today. The popularity of asphalt is partly due to its affordability, durability, and cost-effectiveness. Additionally, asphalt shingles can also withstand harsh weather conditions and are not heavy, which can be a good option for homes with lighter constructions. Metal Shingles: While metal has been a preferred material used for homes, barns, and outbuildings for decades, it’s recent use on residential rooftops has caught on like wildfire. The metal roofing that is installed today comes in a variety of different styles that closely resemble cedar shake, asphalt shingles, shake, and clay tiles. This energy-efficient alternative can also last two to three times longer compared to asphalt, though it can also be noisy when it rains. The cheapest option isn’t always the best option, especially when it comes to home building materials. As much as you might want to save money, you should still prioritize the durability and quality of the roofing product you choose, especially in terms of how it will hold up in the long-run. If the roof that you installed is made with substandard materials, you may end up needing to replace it again in a few years—costing you more than what you would spend on high-performance, quality materials. Make sure that the type of roof or shingles that you choose complements the overall look and feel of your house. 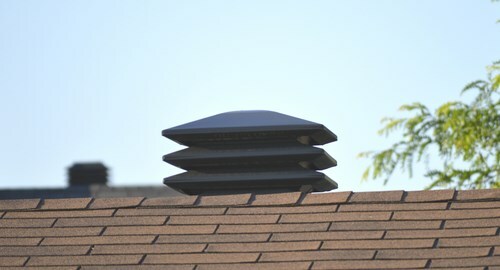 Choose the roof that doesn’t only have the greatest functionality, but the most style as well. If your home’s roof has a low slope, metal and asphalt types can be the most suitable options for your home’s structure. Meanwhile, for those with a steeper slope, it is recommended to use clay tiles, slate, or wood roof and shingles for your renovation. While planning to install a new roof might seem stressful, the process is actually quite stress-free and easy as long as you have the right team of expert contractors to guide you through the process. At Cochran Exteriors, we’ve been helping homeowners build strong, durable, and beautiful rooftops throughout Indianapolis since 2010. Whether you need a metal roof or asphalt shingles, or another type of roof installation, our team can help you make the most out of the process. To learn more about our services at Cochran Exteriors, give us a call today. You can also receive a free, in-home pricing estimate and consultation for your upcoming roofing project by filling out this online form.